We are offering Fabric Liquid Adhesives. Processed in compliance with the industry laid norms, the offered glue is used for effectively sticking different materials such as stones, beads, and zari, on fabric. Established in 2012, we, Gk Biochemical Corporation are the manufacturer of Textile Enzymes, Textile Chemicals, Poultry Feed Enzymes, Fabric Adhesives, Agrochemicals, Garment Chemicals, Garment Washing Enzymes, Optical Brighteners, Food & Feed Enzymes, Health Supplements. We are specialized in health supplements including body building supplements, general nutrition supplements in powder, capsules & tablets forms. We have dedicated WHO-GMP unit for our health care products. We undertakes development, manufacturing and marketing of a wide range of the optimum quality products like textile chemicals, textile enzymes, agro chemicals, poultry feed enzymes and bodybuilding products. With the wide range of innovative products for textile, agro chemical, poultry feed and nutritional supplements industries, we are known as trusted supplier in the market . 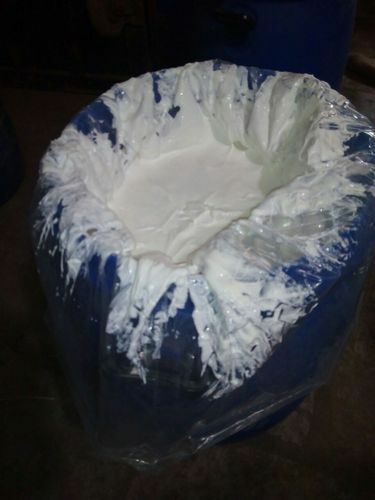 For the purpose of processing the offered textile chemicals, textile enzymes, agro chemicals, poultry feed enzymes and bodybuilding products, our professionals make use of quality assured ingredients and latest machinery. Their rich features such as optimum purity, accurate composition, high effectiveness and enhanced shelf life, make our products demanded in market. With our large production capacity, our clients can avail the offered products in bulk quantities, as per their needs and requirements. Before dispatch at the clients’ end, the offered textile chemicals, textile enzymes, agro chemicals, poultry feed enzymes and bodybuilding products are packed with standardized packaging. Timely delivery of the offered products is assured, owing to our excellent transportation facility. Our business ethics and accuracy in full production starting from raw material testing to finished products packaging and accurate delivery leads us towards getting more trust from our customers.